Sophie’s braving her best title yet… but can she live up to it? None of Sophie’s oh-so-perfect names have stuck yet. But this time, Sophie isn’t going to worry about whether she can live up to her new name. Because this time, she’s fearless. 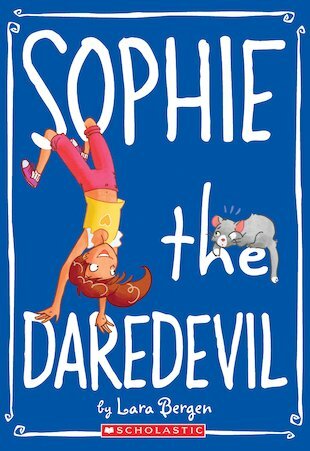 She’s Sophie the Daredevil! But it’s not always easy facing your fears… as Sophie is about to learn the hard way! 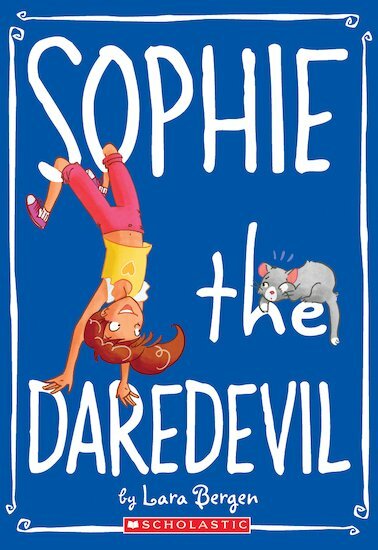 Is Sophie too scared to be dared? Join her as she searches for her inner gumption in an action-packed story that finally leaves Sophie with a nickname. But is it the one she wanted?